Shaq O’Neal is one of the top former basketball players in the history of NBA and rose initially to fame due to his tremendous performance as a basketball player. He was born talented but did not for this reason neglect the place of hard work. Shaquille dropped out of college after his junior year to pursue a professional career in NBA and that was the first step in his career success. Now a retired player, O’Neal decided to look into being an onscreen league analyst and is now known for that. Asides’ being a spectacular player, Shaq is known to be an unscrupulous womanizer. He has the history of being unable to stay with one woman at a time and this cost him quite a few relationships. 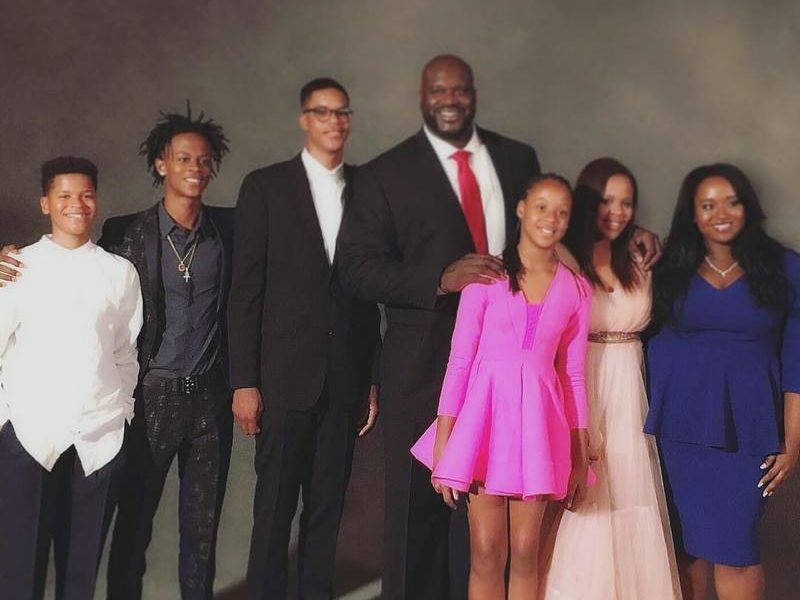 After reading this article, you’ll come to know about the love life and large family of the former basketball player Shaquille. Joseph Toney and Lucille O’Neal dated for three years until O’Neal graduated. Just after leaving high school, she found out she was pregnant and that was how Shaquille was born into the world. Toney was imprisoned when Shaq was only an infant then from there dealt with drug addictions. All these while, Lucille had moved on with another man and Toney couldn’t fit in the picture on returning from his 6-year jail term. For years Joseph watched his son make waves in the sports but was never welcomed back and never met his son. It was just a few years ago the NBA champion was able to meet with his father and he made it clear to him that he had forgiven him and there was no resentment whatsoever. As the mother of one of the greatest athletes of all time, Lucille is indeed a proud mother. She was born into a Christian home and was raised by her mother and grandmother with a strong spiritual foundation. This strong faith strengthened her resolve to overcome the challenges she later encountered in life. Lucille endured poverty, rejection, child abuse, addiction and a damaged self esteem but came out stronger than ever with her compassion for others second to none. 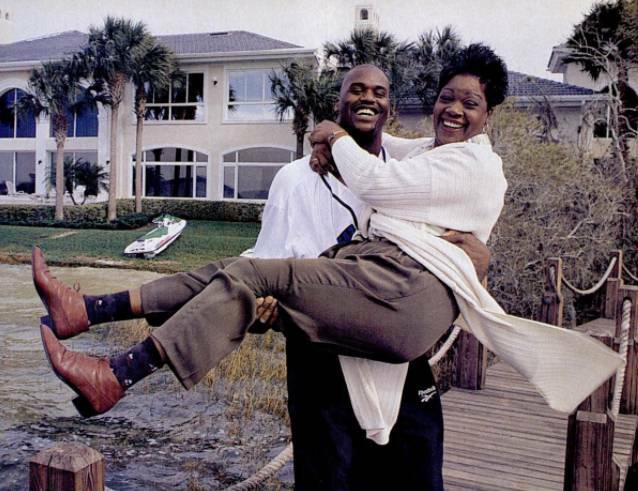 She became a mother to Shaquille by the young age of 17 and soon had three more children. Parenting mattered so much to her that while her children were younger, she took a break from her career but resumed an Adult Education program 30 years after her kids were grown up. Lucille now holds a Masters in Organizational Management and also co-founded the Mothers of Professional Basketball Players Association. Just recently, Shaq’s mother was honoured with a Doctorate Degree in May 2016. She is also actively involved in charity and philanthropy. Shaq says he is not the hero but his stepdad, Phil is the hero. Harrison was the man who took Shaq up and taught him everything he knows today from learning to tie his shoes to brushing his teeth and all he knew about basketball until he became his own man. 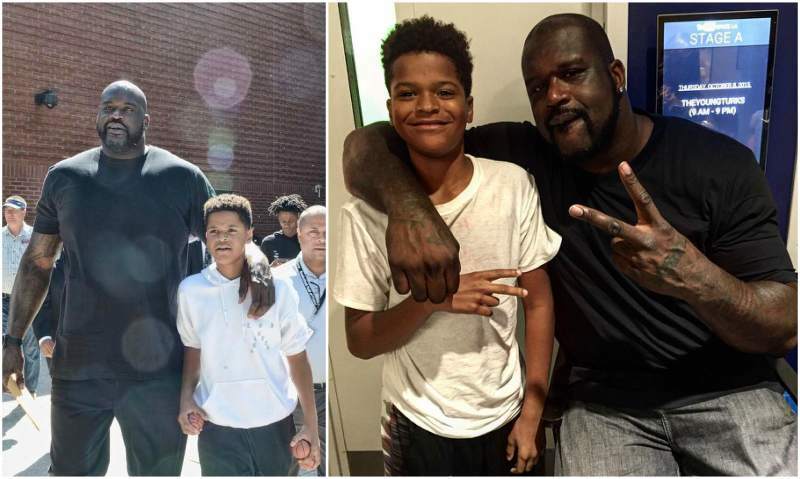 Phillip grew up with a father who beat him so he took this out on his adopted son Shaq but all of this was with love in his heart as he did not want O’Neal to end up a delinquent child. 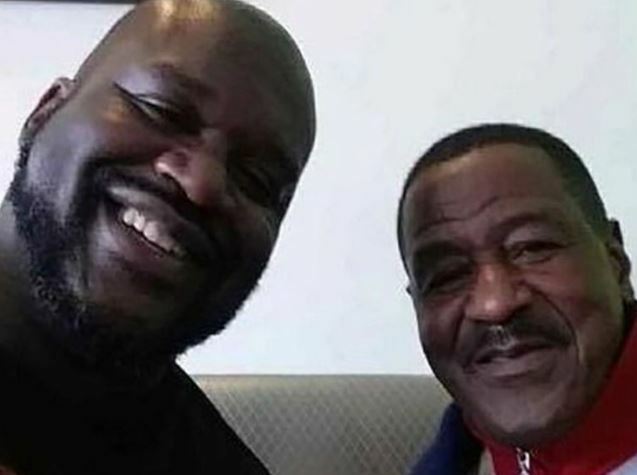 Harrison was in love with basketball in high school so it was easy to put Shaq through as he grew older. The years following 2000 were not pleasant for Phillip as he started getting sick and only got worse by the day until he finally passed on in 2013. 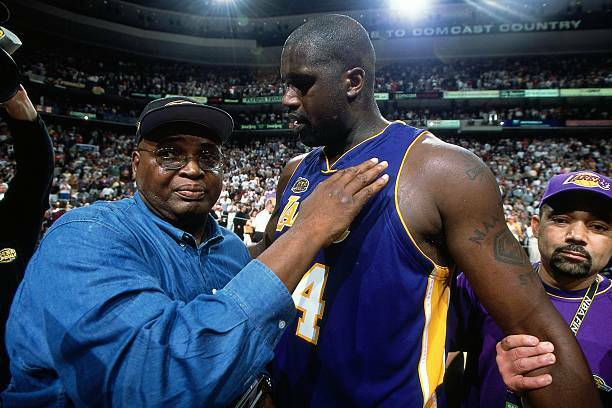 The NBA icon Shaq was deeply hurt after his father died but was glad that an end had come to his father’s sufferings. 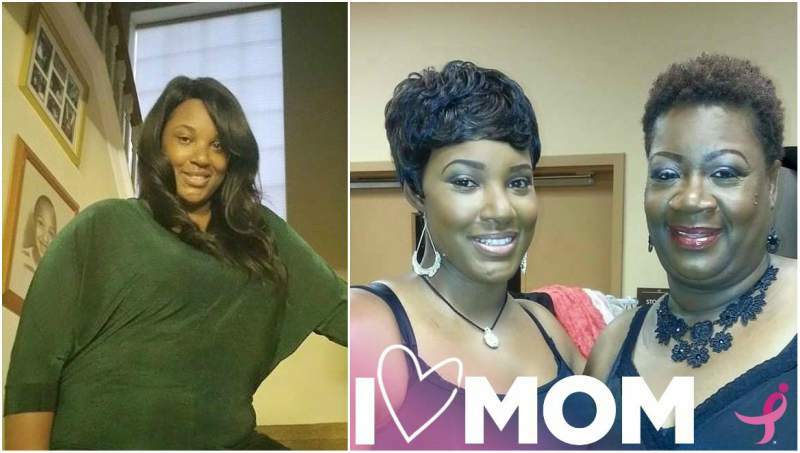 Lateefah is a proud mother of a daughter Shaquirah and a wife. Not much is known about Jamal only that he is a half-brother of Shaquille. Above are the other children Lucille had with Harrison. They are not half as popular as their half-brother but love him as their own and are proud of whom he is today. 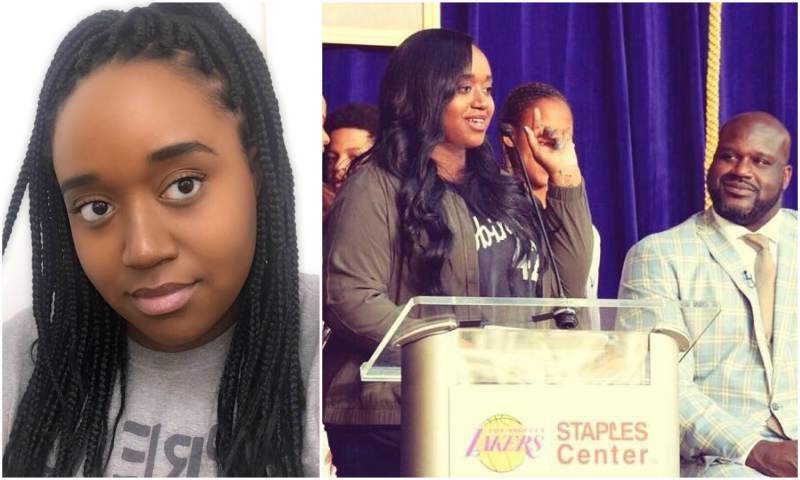 Shaunie before meeting the NBA star was just an ordinary member of a society. 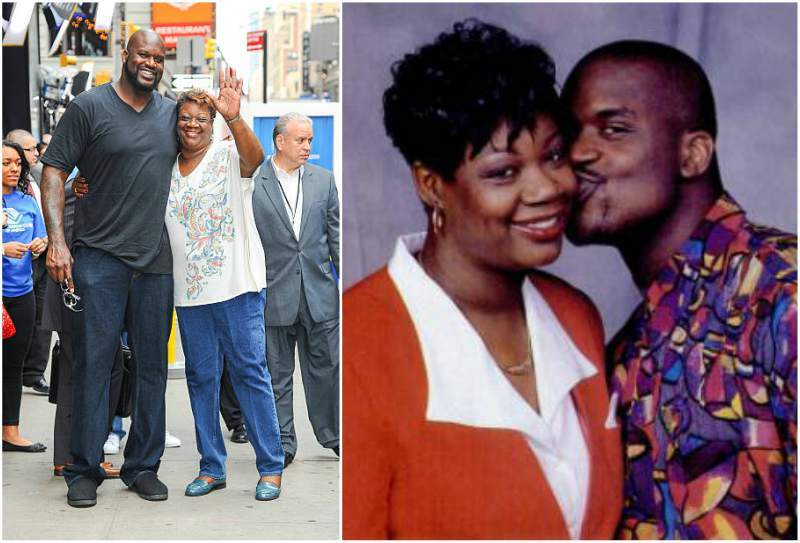 She had a son already before meeting Shaq and while with him, became the mother to four more beautiful children. Shaunie is probably the reason why all her kids have attractive facial features because she on her own is pretty. She gained fame after her marrying O’Neal and also became the executive producer of the association of Basketball wives. 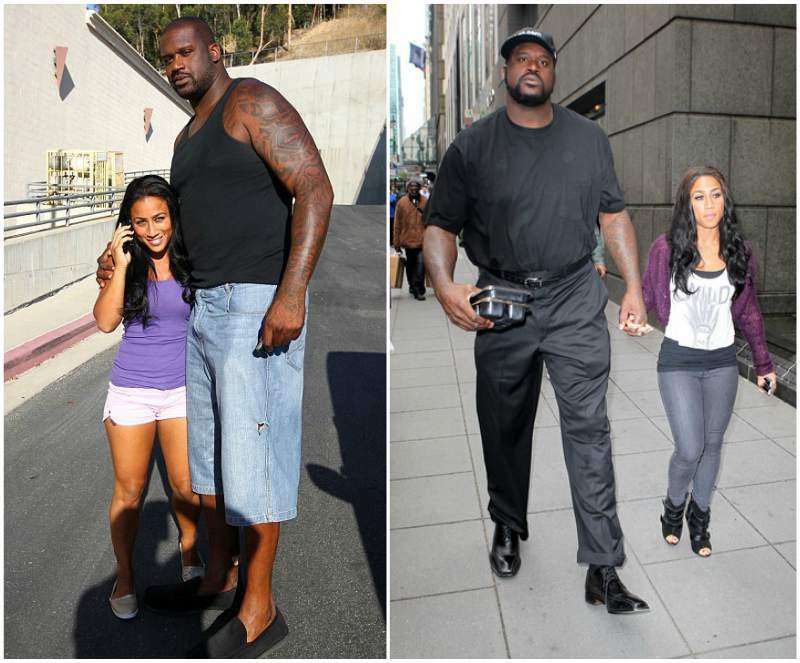 Shaq and Shaunie separated in 2007 but reportedly came back together until their final divorce in 2009; their divorce was however not without a number of juicy scandals. 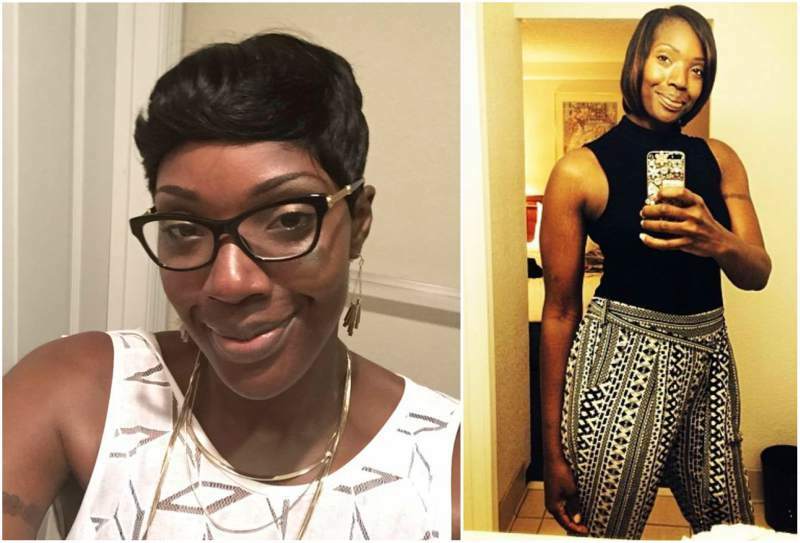 They both met while Shaunie was married to her first husband and she soon started seeing Shaq secretly until she left her husband and got hitched to the courts star. Shaq’s infidelity was discovered responsible for their divorce, Shaunie had heard intense rumours on this for years while they were married but she was finally able to call it quits in 2009. Nicole is only one of the many women that were once with Shaq. While he dated her, he was not exclusive and this was heart breaking for Nicole who had painted a fairy tale picture that ends with her in Shaq’s future. Nicole has stated that the ‘betrayal’ by the NBA celebrity has not made her lose hope in finding true love. 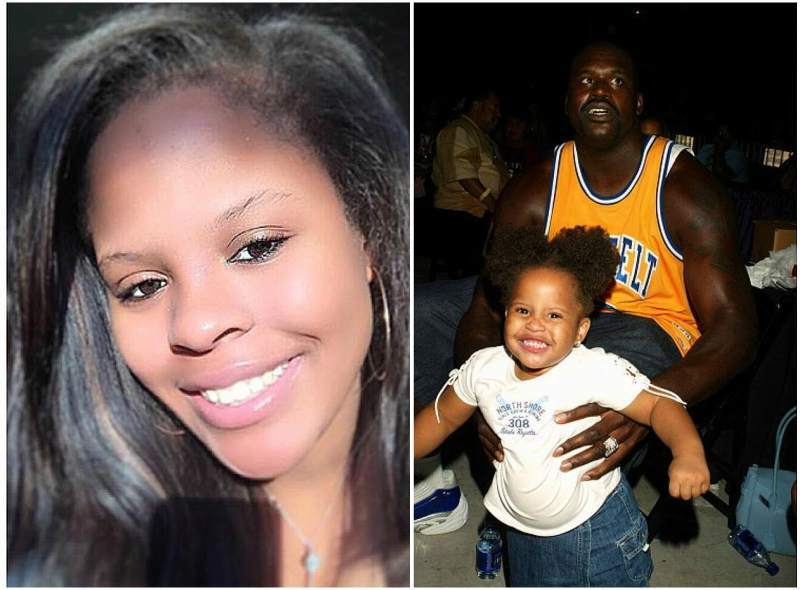 Taahirah is the first child to the NBA star O’Neal and he had her while he was in a relationship with Arnetta. The first O’Neal child has today blossomed into a pretty grown woman. 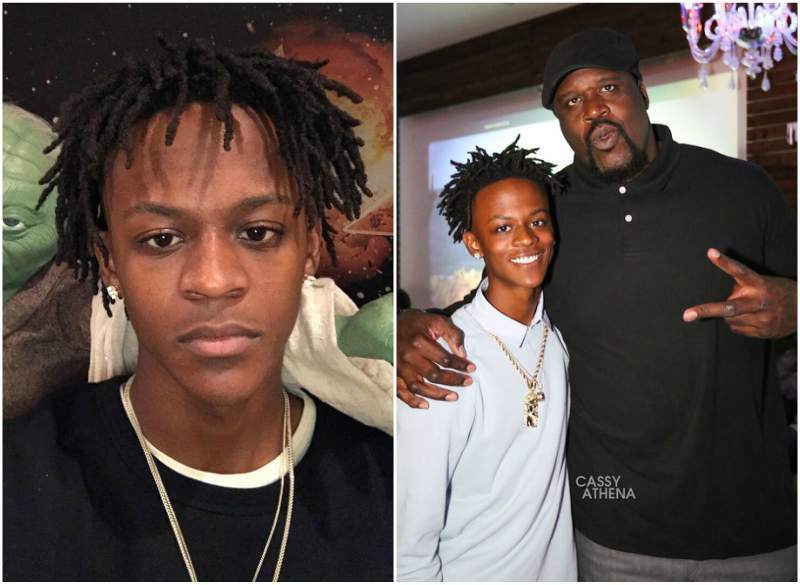 Though not born biologically to the Basketball icon, Myles became embraced as an O’Neal child when his mom got married to Shaq. In 2015, Myles debuted his clothing line called ‘Stay Based’ and he has also made appearances in his Home Court, his mother’s reality television show. 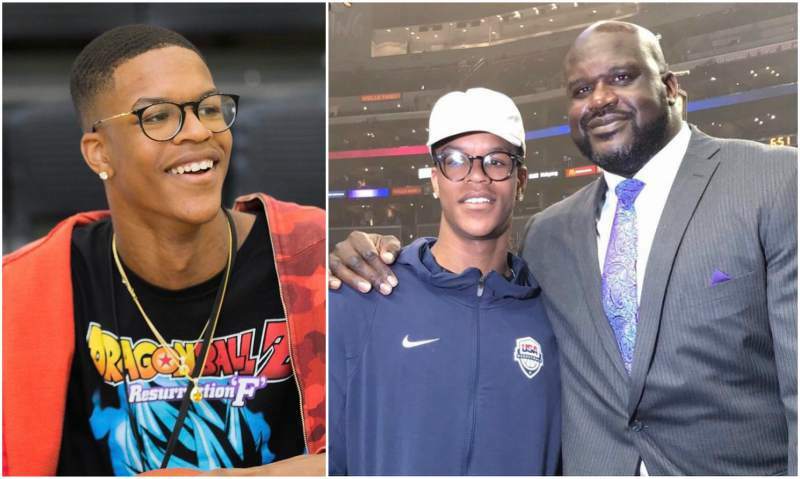 Shareef is Shaq’s oldest son and is definitely following in his NBA dad’s footsteps. 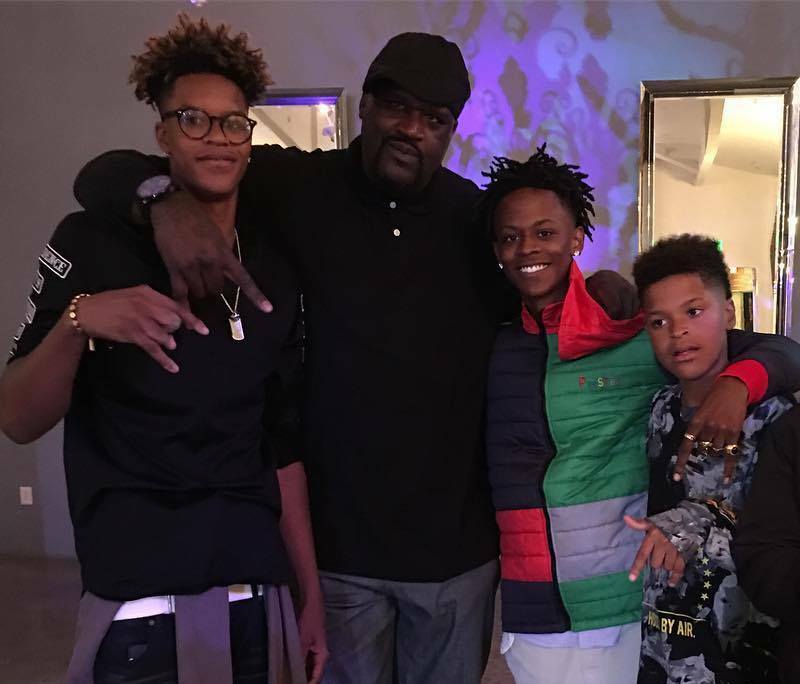 Like a few other sons to basketball stars, Shareef has shown great promise in this sport. What is really impressive about Shareef is his fluidity and shooting range and he seems intent on building a strong all-around game. He was the high school standout who stood at 6’8” and was receiving offers form several colleges. We can only keep our fingers crossed to see what the future holds for this court prodigy. 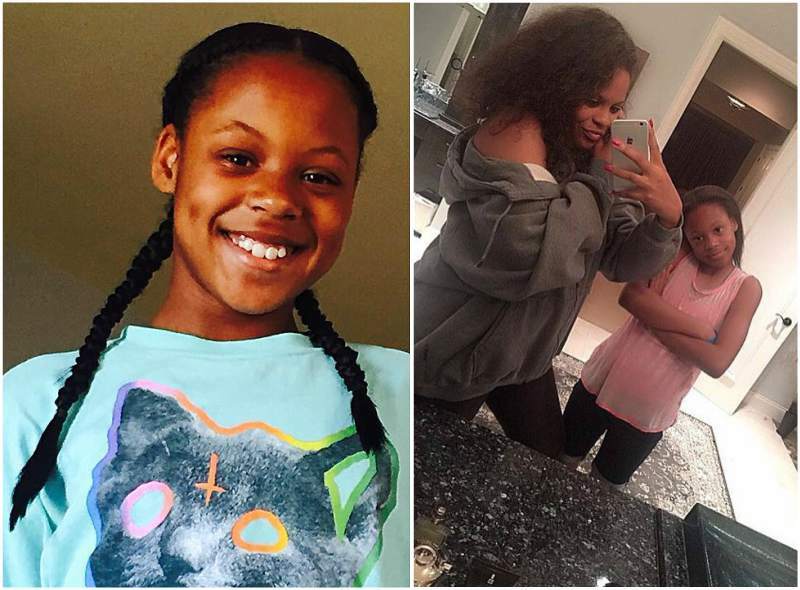 She is the second beloved daughter of the basketball star and is growing to be a beautiful young lady. Shaqir is one hell of a cute child; one look at him and your heart melts. 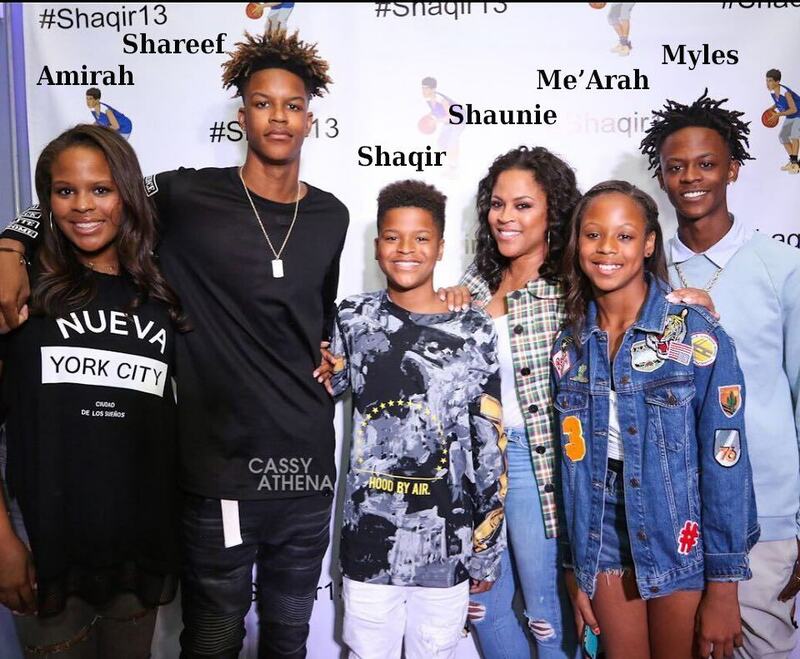 He is the second youngest child Shaunie had with Shaq and as expected is looking to be like his dad in future. Shaqir is already known to be highly interested in basketball and also possesses key traits for quickness, agility and acceleration. It is safe to say he is a kid celebrity as he has a huge followership on instagram and posts pictures of himself and other high profile individuals. 11 year old Me’arah is the last child to the great Shaquille. A peek into the Incredible Family of Hollywood actor Cuba Gooding Jr.